For the first time ever, this unprecedented collection includes every great play, every stunning performance, and every unforgettable moment from the NFL s modern era as told by Emmy-Award® winning storytellers from NFL Films. It is a must-have for the die-hard NFL fan! - The unforgettable moments, historic images & legendary icons throughout Super Bowl history. - A Bonus Program Counting Down the TOP TEN SUPER BOWLS as Ranked by NFL Network! 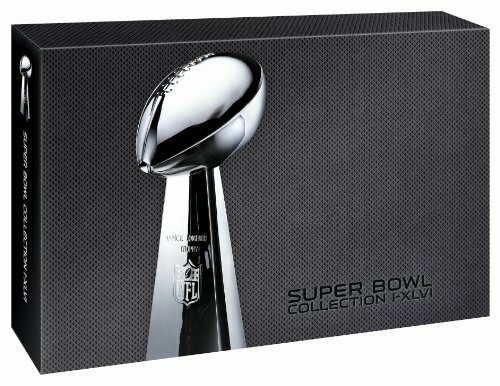 - The perfect holiday gift for the ultimate NFL fan.